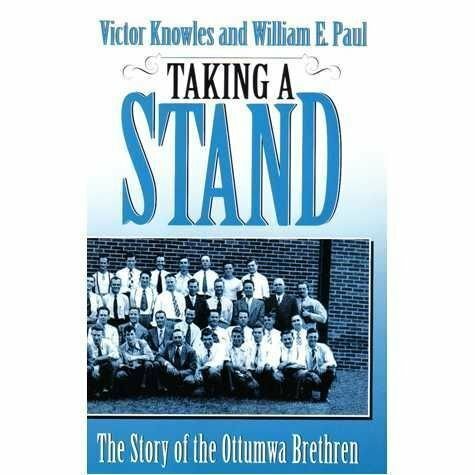 Taking a Stand: The Story of the Ottumwa Brethren. With William E. Paul. The rise of a conservative movement within the Christian Churches/Churches of Christ. Hardcover, 373 pages.